VenoTrain cocoon is a medical compression stocking with integrated skincare substances. 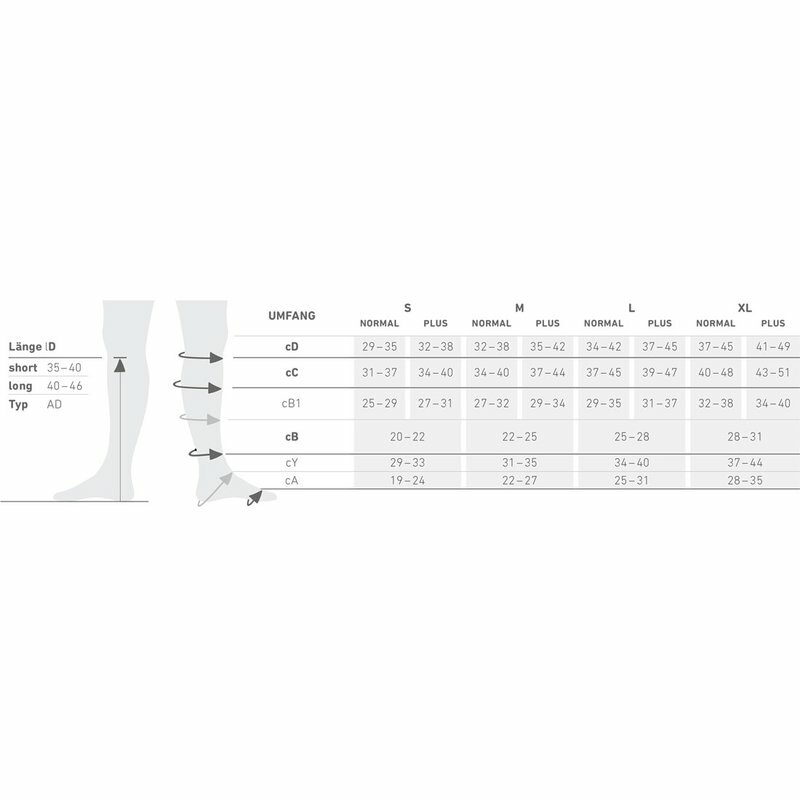 The lipophilic substances are applied to the skin throughout the time that the stocking is worn, particularly protecting the dry and sensitive skin of compression stocking wearers. For the first time, the knitted fabric features a fiber made from cellulose and cotton on the inside of the stocking with maximum contact with the skin. The cellulose part of the fiber is loaded with the lipid skincare complex and is applied little by little to the skin when the stocking is worn. The high-quality skincare substances protect the skin from the outside against scaliness and itching. From the inside, they ensure that the balance of the skin?s natural moisture content is maintained. 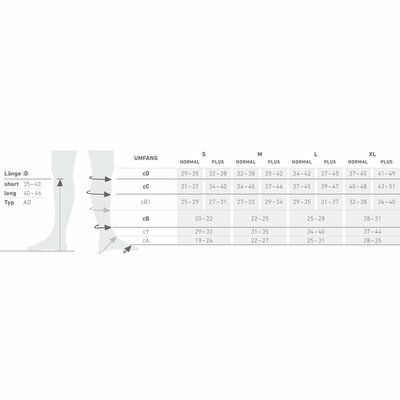 The opaque compression stocking VenoTrain cocoon stimulates circulation and relieves stress on the veins in cases of mild to moderate symptoms, such as spider veins or varicose veins. It is available as a knee-high stocking in compression class 2 in the colors black, blue, red, and silk. 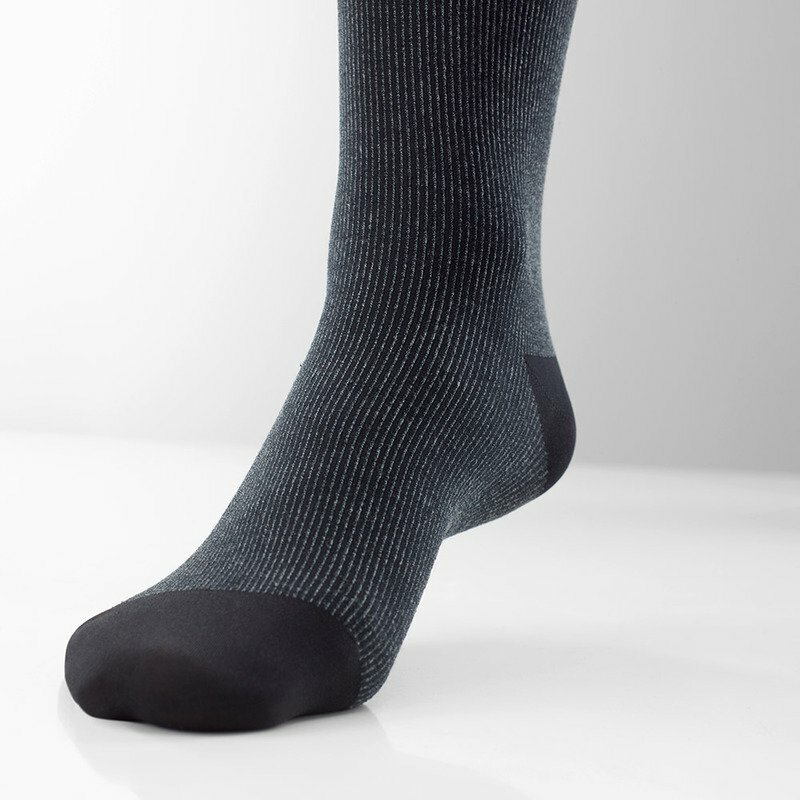 The stocking is comfortable to wear thanks to the innovative mix of natural fibers and integrated skincare.